I'm starting over editing ST. Not that the last round was bad, I've just been away from it for a month and I need to start again fresh. So, tomorrow I'll be good and start editing from the veeery beginning of page 1. Hopefully this little break away from the story will have given me the strength necessary to cut out 23 pages of non-essential prose and stream line the story better. I neeed to start up the tension faster. The action needs to rachet higher more quickly in chapter one. I need to get my main characters in trouble pronto, not on page 5, but ASAP. So, that's my plan and I'm sticking to it. Updates will be forthcoming. I'm a Space Opera enthusiast, cardio-dancing family gal who loves chocolate, writing, teaching, creating stuff, cats, and visiting SciFi Conventions. Over the years I've dug my way out of a deep hole full of life's setbacks, and I'll share how I survive the weekly onset of time-eating problems plus have tips on writing. 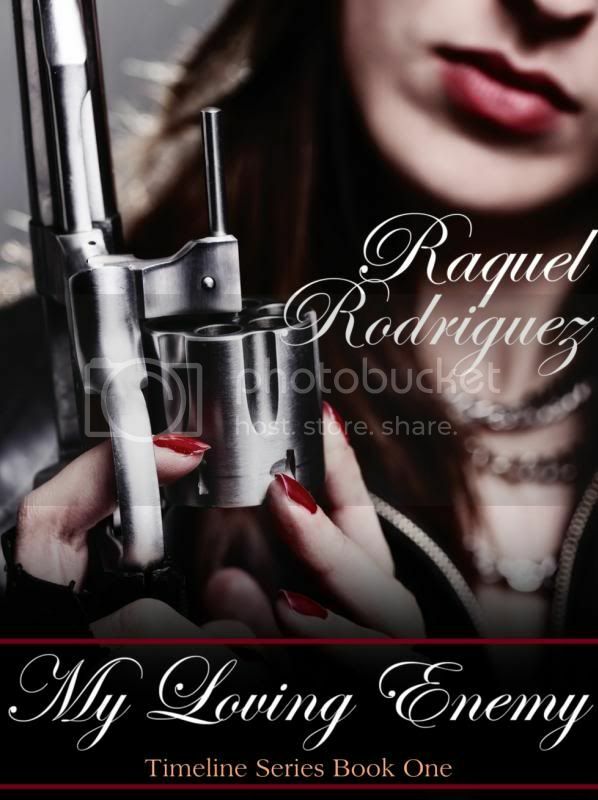 "MY LOVING ENEMY" will be available in 2015. Click here to visit my Facebook Page! I am now scheduling for 2015. If you would like me to teach for your group, please contact me via the above email box for a list of my current workshops. Thanks! -- “How To Write A Tell All Synopsis.” Info: Lessons with easy worksheets, information, and questions. Never again be confused or dread this essential part of selling your story. Click the link to Savvy Authors website to join. -- “Build to Suit: Fiction World Building for Writers.” Info: Easily create a unique Universe for your fiction story. Click the link to Savvy Authors website to join. -- "Aliens to Zombies: Creating Real Paranormals with a Twist." Info: Whether your alien needs a crash course in mechanics or your Zombie needs a little TLC, twist your Frankenstein creations for more interest and lovability. Click the link to Savvy Authors website to join. -- “Using Writer's Block As A Building Block For Ideas.” Info: Want to just write? Stop fighting your Muse! Understand the possible causes for this challenge and offer several ways to break through. Click the link to Savvy Authors website to join. -- “3-D Characters: Creating Depth, Dimension, And Drive.” Info: Get your Dr. Frankenstein on and learn to create better believable characters with depth, dimension, and drive that touch the hearts of readers. Click the link to Savvy Authors website to join. -- “Story Aerobics: Shaping Up Sagging Middles.” Info: After a brilliant start, does your story slow down and loose sparkle? Confront stumbling blocks that cause your problem scenes with a few simple steps and exercises. Click the link to Savvy Authors website to join. Preditors & Editors A guide to publishers and writing services for serious writers!